Great selections from Billy Idol, Survivor, and The Pixies! Although I am not too thrilled with the charting of Here Comes Your Man’s (Combo 1) main riff, all three songs are solid and you may be surprised at how much fun you have rocking out to them. Are you picking up all three tracks? Or are you hoping that May won’t leave you too miserable? Let us know! Third and final song will be She Will Be Loved by Maroon 5. Misery and Harder to Breathe will be in the pack. If they would alternate between wimpy pop songs like M5 and hard rock/metal, I would be fine with this. No discount pack on steam for the 3 songs? Discounts with multi-artist packs only occurred with the megapacks. Otherwise various artist release weeks are always treated as singles. Still not available for the PC. This is ridiculous. Why can't I find these for sale other than on xbox? Are you on PS3? You'll have to wait a bit as (unfortunately) PSN takes it's time updating it's marketplace. would have preferred a Billy Idol 3 pack! Pass on all three I have better songs to master than to mess with these songs. Screw you for your lack of awesome musical taste. 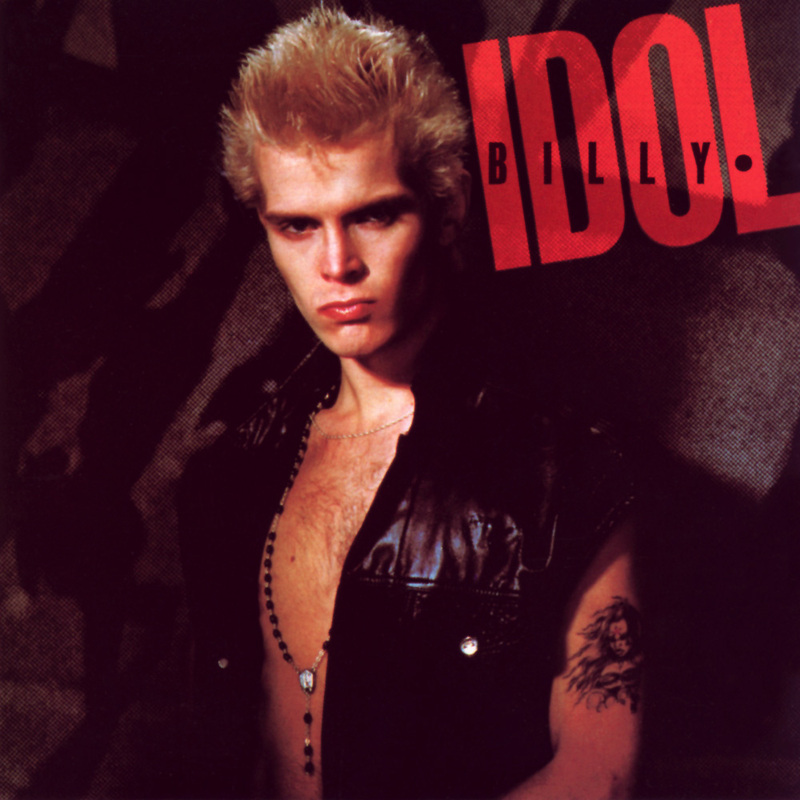 I'm giving Billy Idol your address. Billy idol is awesome, and Steve Stevens is an amazing guitarist.